We have been working with young people or 30 years and we have a lot of young missionaries at Way of the Cross. We have a lot of young missionaries and we try to stay up with the things that challenge our youth today. We are not about busy work but about helping teach our youth to have a lasting impact on our communities and in their relationships. Our goal is to see your youth changed from the inside out! 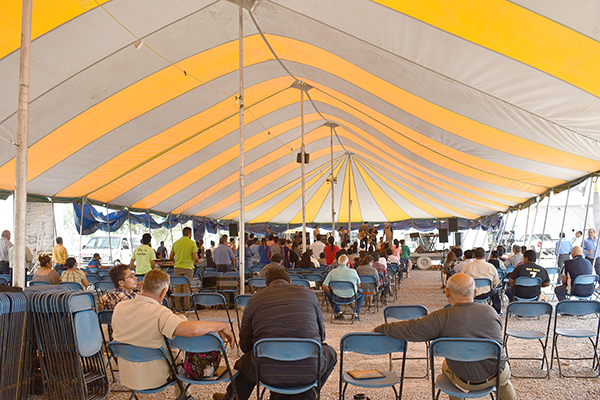 Way of the Cross Ministries is very efficient in working with families, as our families work with us in the mission field. We love it when you bring your whole family. We are able to put even your little ones in a position where they have a wonderful mission field experience and we are able to plug the whole family in so that you are working together in God’s service. Please check out our family missions video. 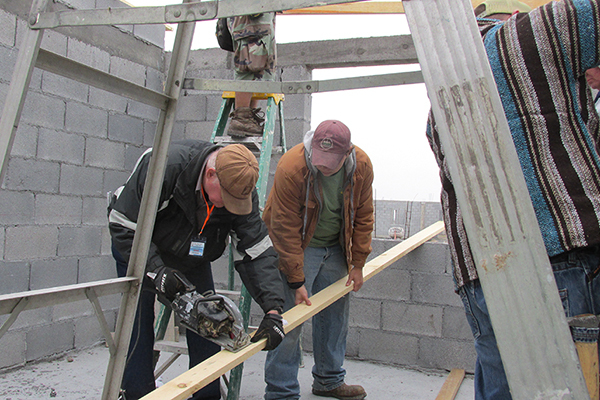 Have a small group of adults looking to go on a missions trip? We have you covered with everything from extreme missions to kids camps and retreats and conferences. We have many options for adult only groups! One of the unique things about Way of the Cross is that you can create a custom trip built just for your team and the way you would like to lead it! You choose your date, location, how long, and even the type of mission! 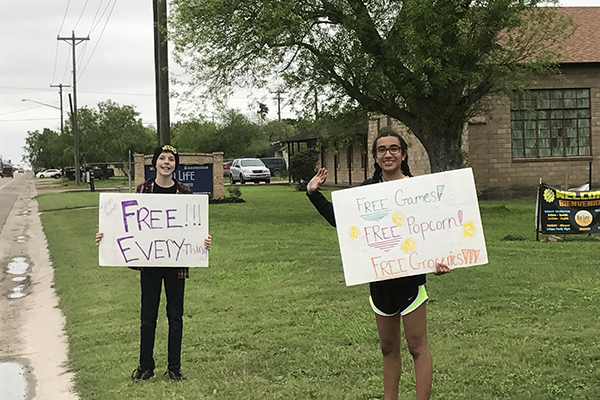 Get your middle school, high school, and college age students to spend their spring break helping others, distributing food and clothing, working to help others and have a little adventure at the same time! This is the trip for the toughest of the tough! Come on an Extreme Mission trip! 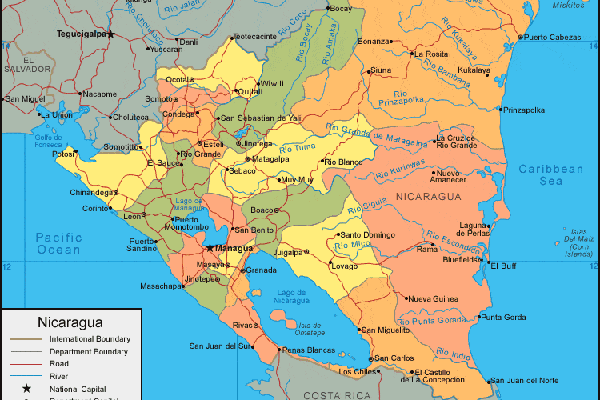 You will be uncomfortable, exhausted yet see some of the most amazing scenery in Mexico and Nicaragua! This is not a trip for little ones. We have missions all around the country and it is some of the prettiest country around. 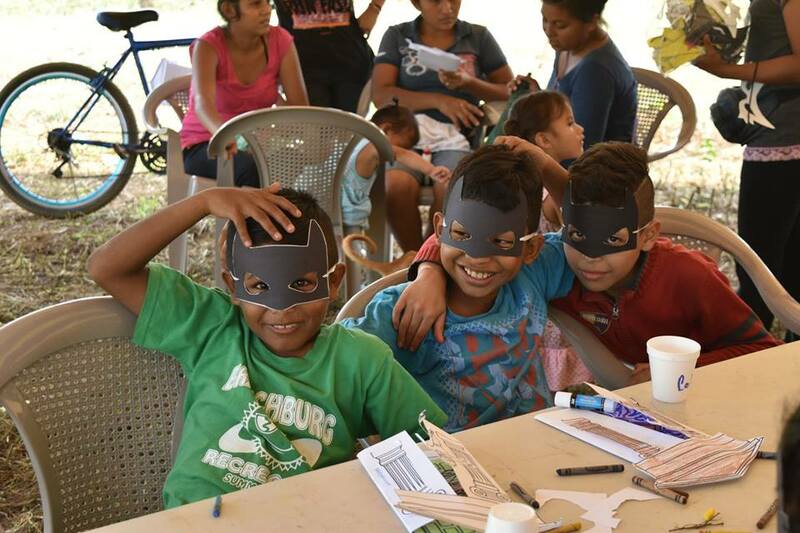 There are so many options for mission trips in and around Nicaragua. 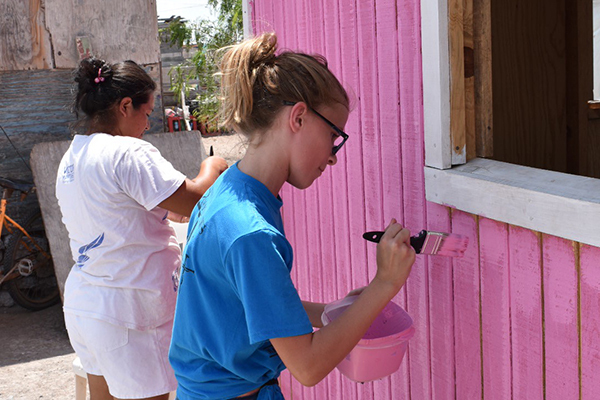 From building, to medical clinics, and kids camp, these mission trips are worth the trip. The people are amazing and your team will leave refreshed and having accomplished something amazing. Our buildings in Harlingen, Texas, which include our warehouse, staff housing, and training center, are in need of repair. We need some work teams to come down and help us paint, repair, and perform maintenance that will help improve our staff lives and the lives of the people who come and the people that regularly come to our food and clothing bank. 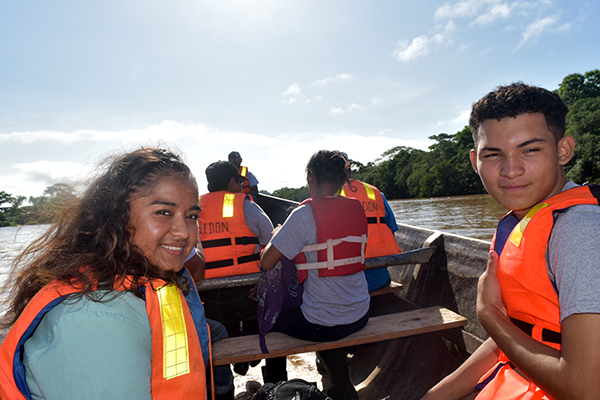 We live and work right on the border of Mexico, whether stateside in a small colonia or in Mexico at our Genesis Project or at our Gateway Camp – A missions trip is right here for your team! 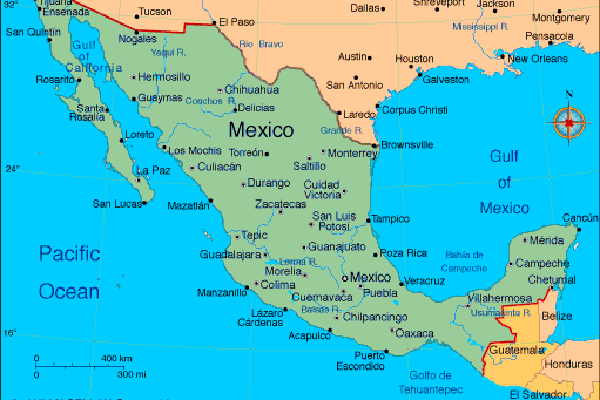 Come and stay in the peaceful quiet of Aldama, Mexico, or work in our orphanage in San Fernando, Mexico. You and your team will have plenty to do, and time to spend away from all the chaos of life. 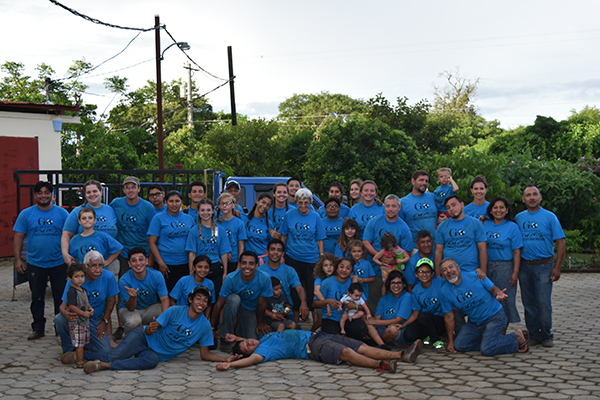 We believe in community and that is why we have base camps in the U.S., Mexico, and Nicaragua. In all of our missions, we build the community with local leaders and do a community project to help that community in the future. Some of the options are building a chicken coop crusade, movie night, kids camp, sports camp, and so many more! Every year we want to encourage the youth and pastors by having conferences in Mexico and Nicaragua. These are available for a leadership team or individual to come and attend. Our facilities in Nicaragua, Mexico, and the U.S. are available for rent for a retreat and conference space.